At Portable, we pride ourselves on being top heavy with talent, expertise and vision. That’s why on every product and execution our clients work with a senior partner, regardless of the size. Meet the team. Simon is one of the co-founders of Portable. Over the past 10 years, Simon has been committed to solving complex problems across the finance, legal, community and health sectors both here in Australia and the US. 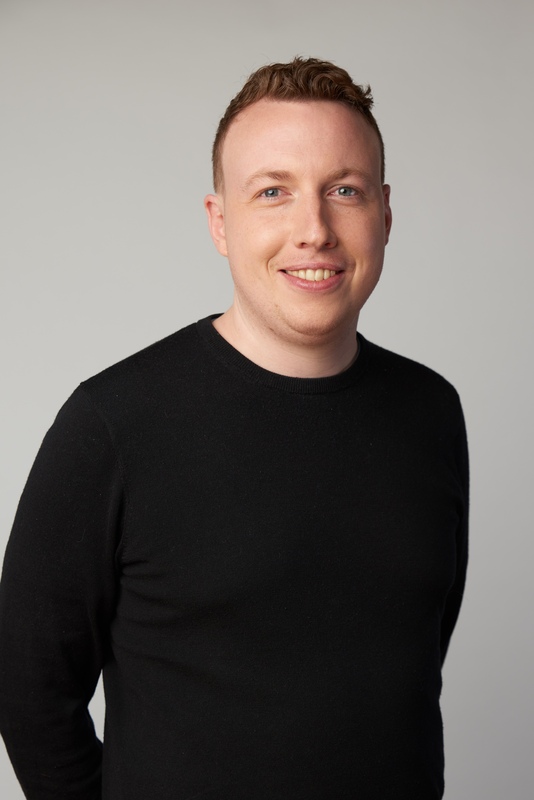 Simon serves as the Australian Ambassador for the New York-based Webby Awards (the Oscars for online) sits on the board of HISA, the digital health peak body, leading their innovation portfolio. He is an active mentor in the Melbourne University Accelerator Program, supporting innovative start ups and is an Adjunct Fellow at the Sir Zelman Cowan Centre at Victoria University, supporting innovation in the justice space. He is past National President of AIMIA, at the time the peak digital body in Australia. 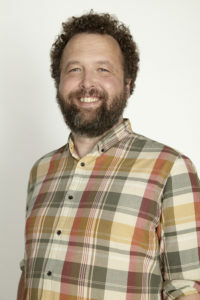 Andrew is the co-founder of Portable, leading its creative and product direction. The company’s debut product, Portable Film Festival, re-imagined the traditional cinema experience by bringing film and video to phones and portable devices. 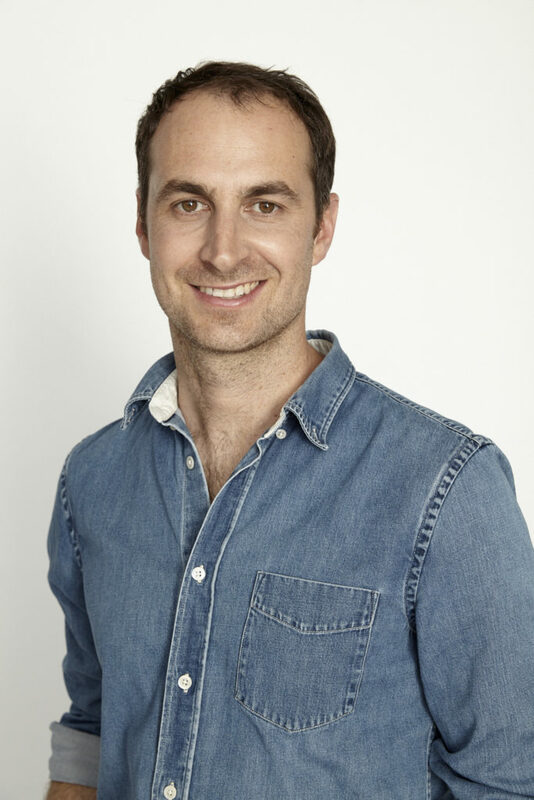 In 2010 Andrew moved to New York after co-founding Portable Shops, an e-commerce platform for fashion designers and retailers, and co-founded Svbscription, a luxury shopping service connecting customers to personal shoppers across fashion, lifestyle products and accessories. In 2008 Andrew was awarded a British Council Award recognising him as one of Australia’s most prominent digital creatives. Sarah is the Chief Operations Officer at Portable, with a background of seven years of digital production and project management. She has led digital transformation projects for clients including Headspace Youth Mental Health, the Breast Cancer Network of Australia, Thomas Reuters Legal, Department of Finance (Federal), Department of Industry, Innovation and Science (Federal), Victoria Department of Premier and Cabinet, Courts Services Victoria, Swinburne Online, Kathmandu, and Origin Energy. She is responsible for internal process management as well as leading client communication and relationship development. 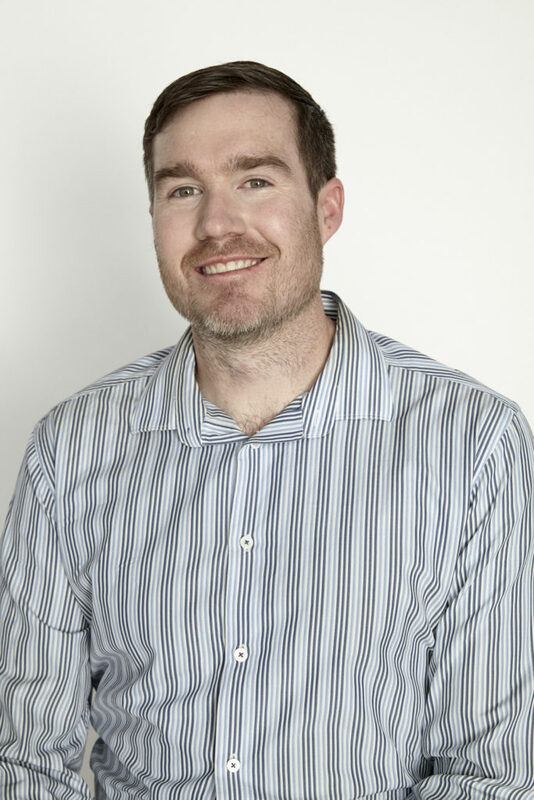 Jason is Partner and Tech Lead at Portable, bringing with him extensive experience from 15 years in senior lead technical roles in Australia and Canada. He was previously the development manager of a Melbourne based IT startup, supervising a team of engineers responsible for building and maintaining high traffic web platforms, developing internal CRMs and delivering custom project work for clients including ANZ and IBM. He has extensive experience in developing platforms and setting up services, including CMS integration and deployments, as well as the languages and frames that are the backbone of front-end applications. Andrew is a senior full-stack developer and technical lead with more than 10 years experience across agencies and in-house development teams. He looks after technical design and leading implementation, with experience in back and front end development of our consumer facing websites, mobile app development as well as ecommerce and B2B portals. Prior to working at Portable, Andrew worked as a developer for Penguin Random House, Monkii, Nine Lanterns. Ryan is a multidisciplinary designer, working internally and with clients to help define and design practical outcomes. 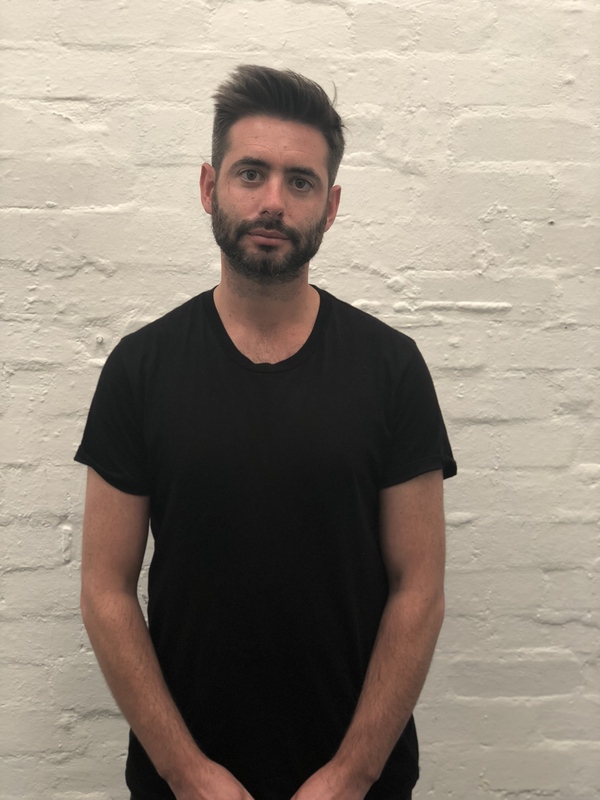 With a passion for user-centred and empathetic design, Ryan leads Portable’s work in the mental health and youth space, while he provides pragmatic delivery across process and service design, user experience and business development. Ryan believes that a solid process always underpins a great design. Steve has 14 years’ experience in software development, particularly with web-based software using a Java backend, interacting with multiple databases. He has extensive experience setting up and maintaining server hardware, virtual machine infrastructure, internet services including DNS, email and web servers, as well as installation, configuration and maintenance of networking infrastructure. Steve has degrees in Computer Science and Engineering from RMIT University. Joe is a multidisciplinary designer with over 10 years experience in product, communication and user experience design. Joe works collaboratively with end users and clients to research and design strategic solutions that strike a balance between user and organisational needs. He has a background in design for kids and loves creating products, services and stories for people with complex and under-catered-for needs. Libby is a Digital Producer at Portable. With a creative background as a Designer and Studio Manager, Libby’s eagle-eye attention to detail and a love of collaboration makes her a trusted partner in driving and producing projects. Libby has worked across clients from a number of industries including Emirates, Jetstar, Australian Geographic, Mayver’s, The Salad Servers, Admyt, Niulife and The Lupin Co.
Libby’s work at Portable has included end-to-end team and production management of a major website redevelopment for headspace, coordinating and facilitating workshops for Orygen’s research into how to talk safely online about suicide as part of the Chatsafe initiative, conducting User Interviews for the design-led research of Thomson Reuters’ Westlaw product and running agile with DELWP for land-mapping tool GovMap. Aron is passionate about crafting awesome, user-friendly experiences for great causes.At Portable, Aron leads our external image, both for ourselves and clients. This includes pushing the boundaries on style guides, formats, experiences and immersions. He has extensive experience in the Melbourne Design community. 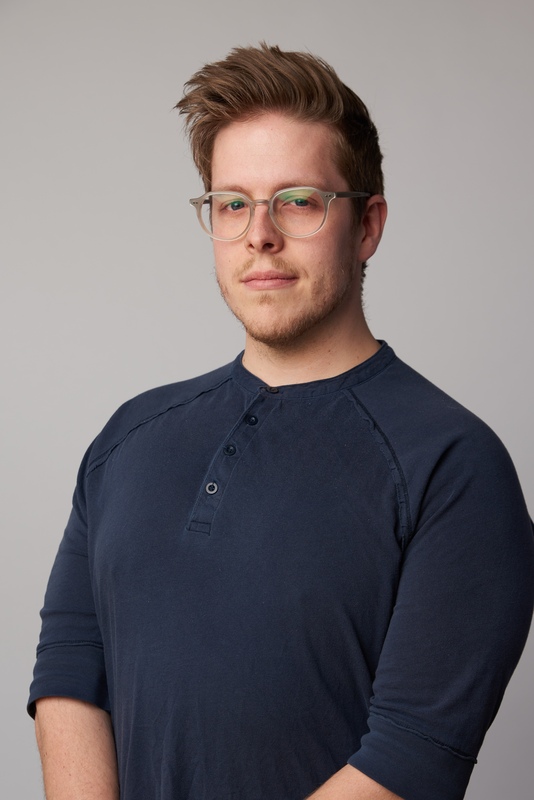 Aron’s previous experience includes a senior interaction design role at Today, where he worked to create pixel-perfect interfaces for Government and University clients, as well as digital and graphic design roles at Tundra and Traction Digital. Aron has a Bachelor of Visual Arts (Graphic Design) from La Trobe University. 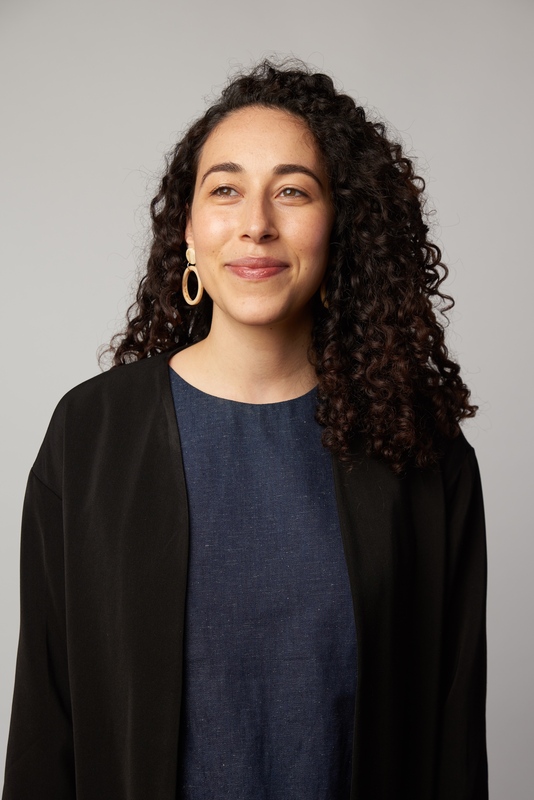 Jackie has worked in Barcelona and San Francisco, working with clients including Spotify, UN Women and Comedy Central, and leading UX, visual and branding design for integrated health monitoring platform Spire. Jackie earned a Bachelor's Degree in Graphic Design from Swinburne University of Technology and ELISAVA Escola Superior de Disseny i Enginyeria de Barcelona. 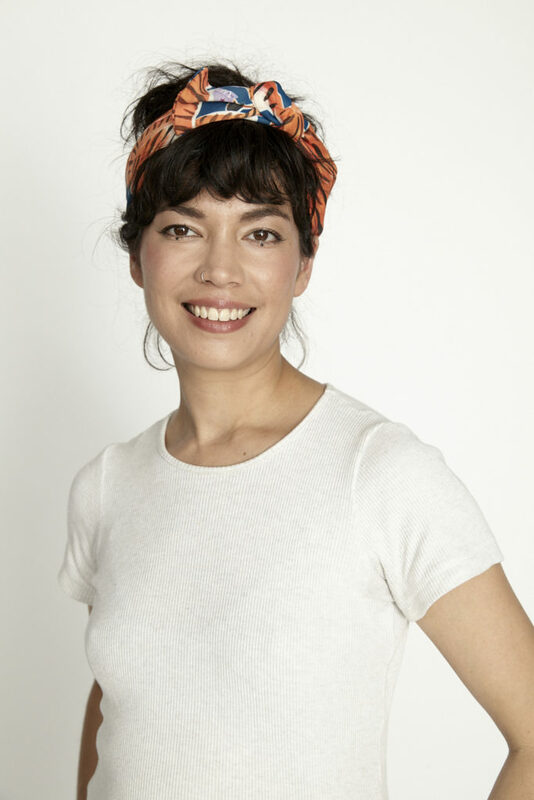 Annabelle began her career working in fashion while completing her degree at RMIT. She has experience working as a communications consultant and content creator for several Melbourne-based fashion and lifestyle brands. She worked in China before returning to Melbourne to complete her studies, graduating with a Bachelor of Communications (Public Relations). Dan is the lead on a range of high-profile projects at Portable, including the GovMap project, which takes the vast amount of government land and related across Victoria and visualises it for the public in order ensure the State’s land assets are put to best use. He also works on a number of interrelated projects for the leading international law technology firm, Thomson Reuters, where he works to map and articulate complicated workflows within justice. 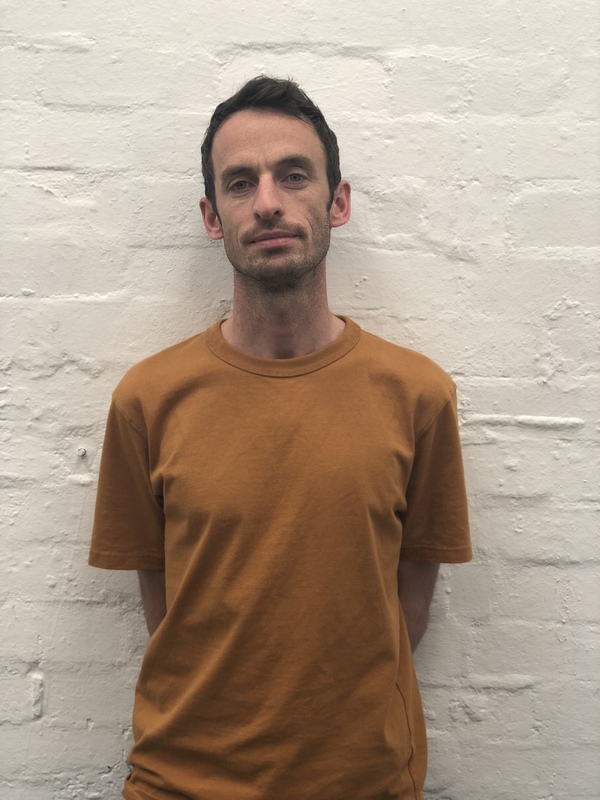 A designer with a deep curiosity about people and the forces that shape their experiences, Dan is driven to improve the world through good design, he loves collaborating with multidisciplinary teams to bring ideas to reality. 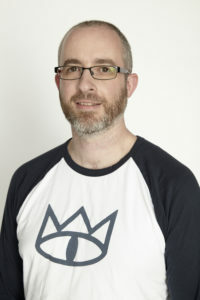 Daniel spent the first phase of his working life as an art director within the video game industry, launching globally successful titles including the critically acclaimed Spyro series. 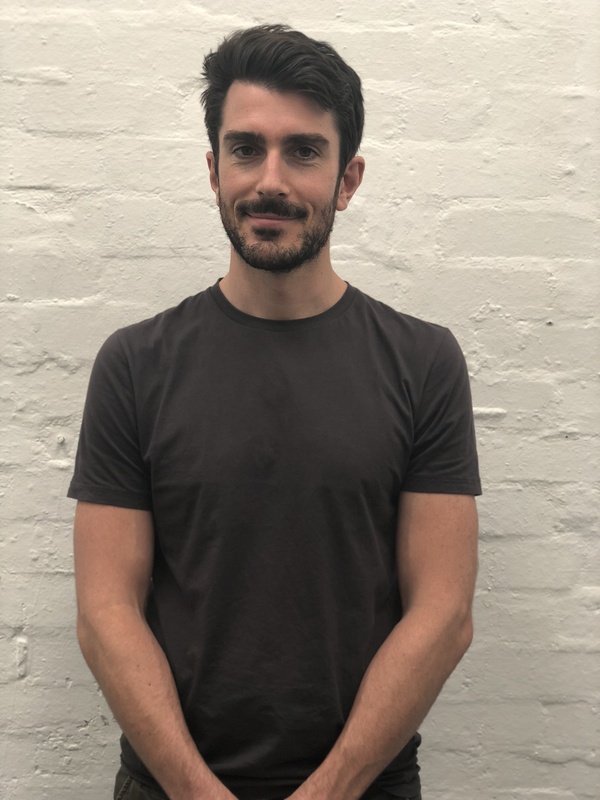 Moving into strategy, design system development and front end coding, Daniel played an integral part in the growth of global health charity, Movember, including defining, designing and delivering remarkable experiences for millions of users across the organisation’s digital properties. ‍Dan has several qualifications in UX design, including the User Experience Design Immersive at General Assembly. 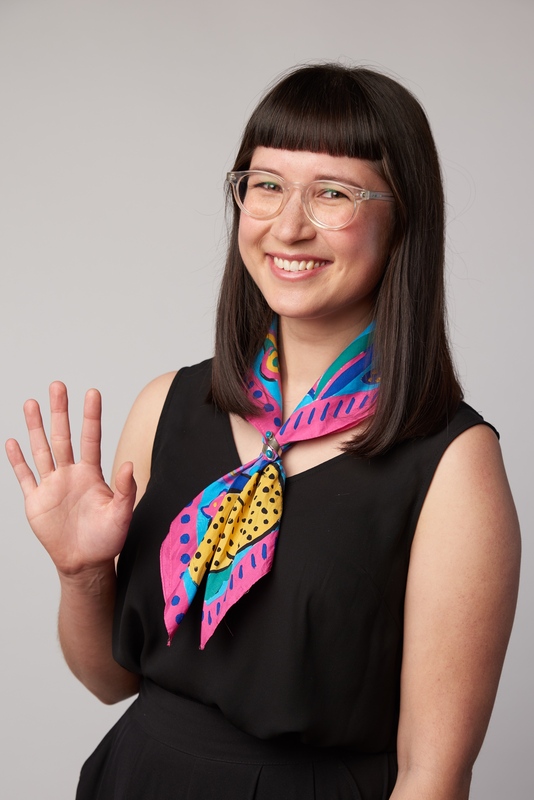 With subject matter expertise in social work, community organisations, data science and family violence, Alicia manages many key projects at Portable. Her work focuses on the justice space, including heading up our program with Australian Red Cross to help develop its new migration program after Federal Government funding was lost, working with Jesuits Social Services and the Keeping Women Safe In Their Homes initiative for the Queensland Government. She has a strong interest in access to justice, and leads our work on internal products Courtsight, YourCase and Settle. 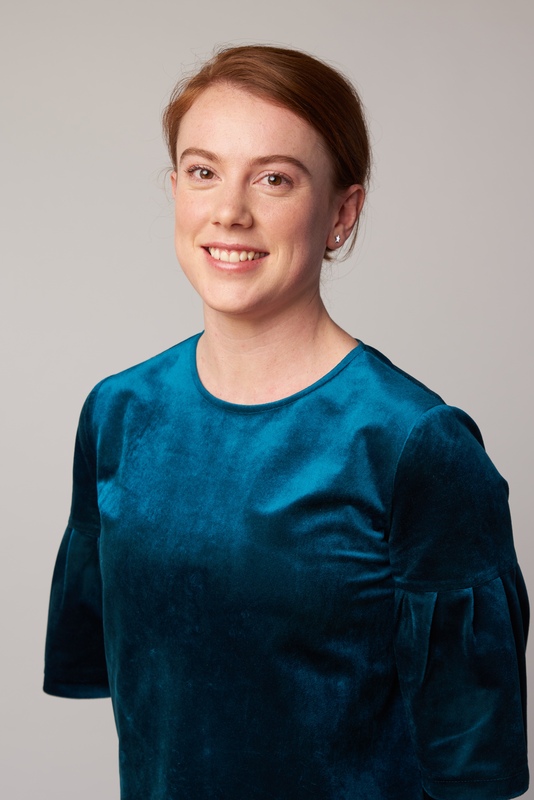 Prior to working at Portable, Alicia worked at the Victorian Department of Health and Human Services in technical service delivery. She was a researcher and statistician at Safesteps and previously worked in a data science role for a large consulting organisation. ‍Alicia has a Bachelor of International Relations from LaTrobe University and an MBA from Deakin University. Ashlee is a multidimensional designer. She has experience as a university lecturer. She has worked as an in-house designer with a Federal Government agency. During this time she launched her freelance design business which allowed her to expand her horizons and work with global clients in the not-for profit and start-up space. 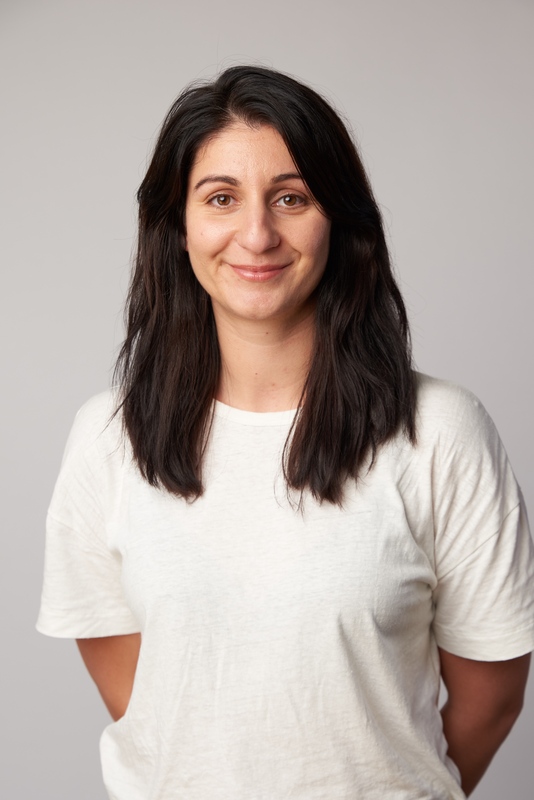 Her work at Portable includes designing the prototype of the portal for the NSW Department of Education, as well as creating the user interface for headspace Group Chat. She is involved across both interviewing, prototyping, testing and high fidelity outputs. Ash has a Bachelor of Design, majoring in both Graphic Design and 3D & Spatial Design, from Edith Cowan University. 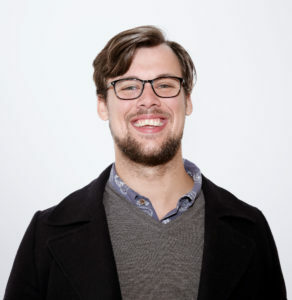 Jake was previously a product Designer for Australia Post, working on the Consumer side of the business. 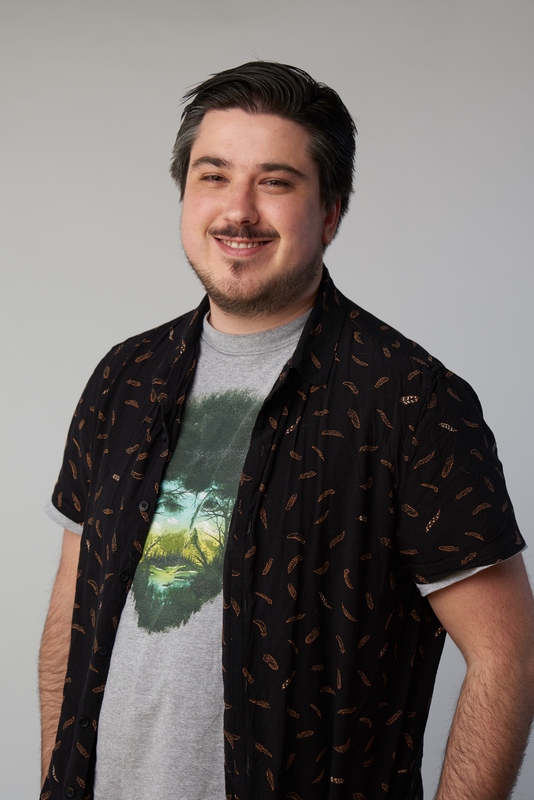 Prior to that he worked as Creative Director at Bliss Media, working with organisations like headspace, Public Transport Victoria, Telstra and Nintendo. Jake is leading the design of all our Justice working including that with VCAT, YourCase and ODR. He draws from the HCD toolkit to design processes for Portable to implement to drive our delivery process. Jake has a Bachelor of Business (Major Marketing & Digital Media) from USC University. Bonnie is a design buff hailing from the Macedon Ranges, with a heart for community and a knack for whipping projects into shape. 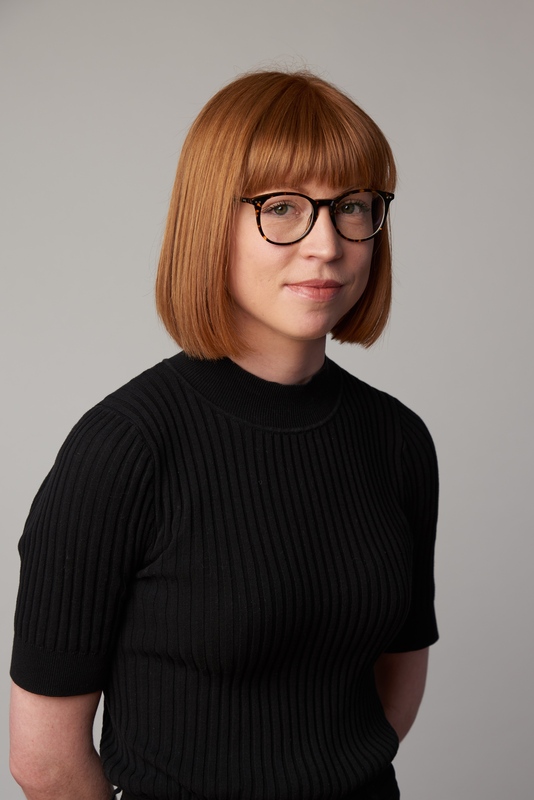 Bringing a deep knowledge of human centred design and a design thinking mindset, Bonnie tackles complex problems from a holistic and user centred viewpoint. 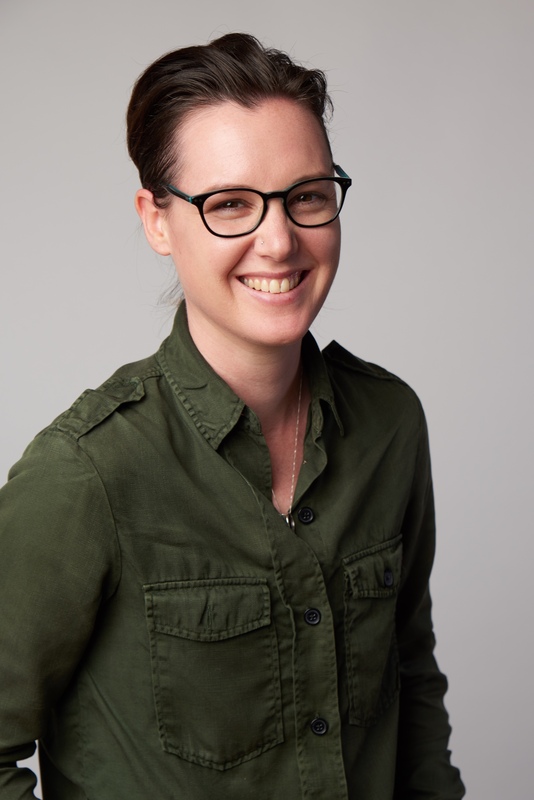 At Portable, she leads our work with Breast Cancer Network Australia, to bring current, personalised content into a digital platform for people recently diagnosed with breast cancer. Bonnie is also heavily involved in our internal research and development into the future of death and ageing in Australia. With a background in textile and product design, she’s now setting her sights on the future of innovation and service design. She’s passionate about social justice and has volunteered for many years in poverty alleviation to help people experiencing homelessness. She also received funding from Swinburne University to attend a social innovation program in southern India in late 2018. 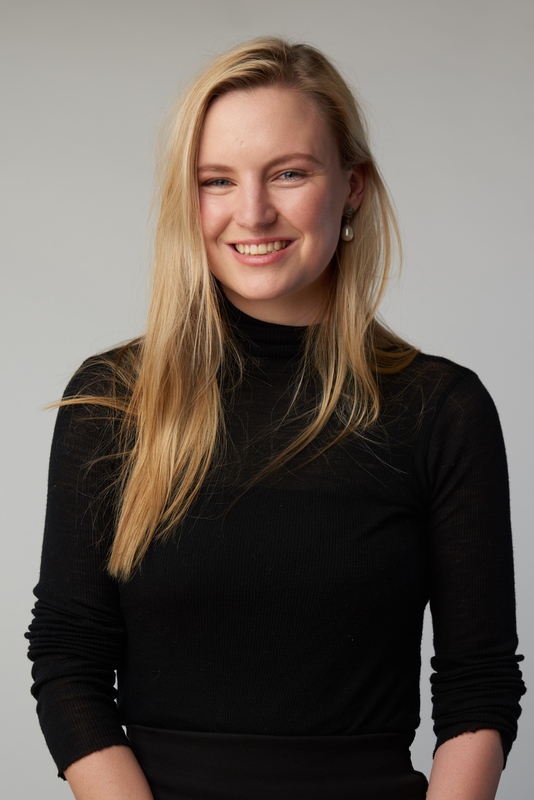 Bonnie has a Bachelor of Innovation & Design from Swinburne University, and studied sustainability in design at the HDK School of Design & Craft in Gothenburg, Sweden. Peter is a word nerd at heart and passionate about content design, in particular accessibility and voice and tone. His work at Portable involves helping government agencies and for-purpose organisations start using design thinking to solve complex problems, as well as spreading the word about Portable’s areas of impact. Prior to joining Portable, Peter led the content and commercial teams of leading national trade publication, Marketing Magazine, as Editor in Chief and Associate Publisher. 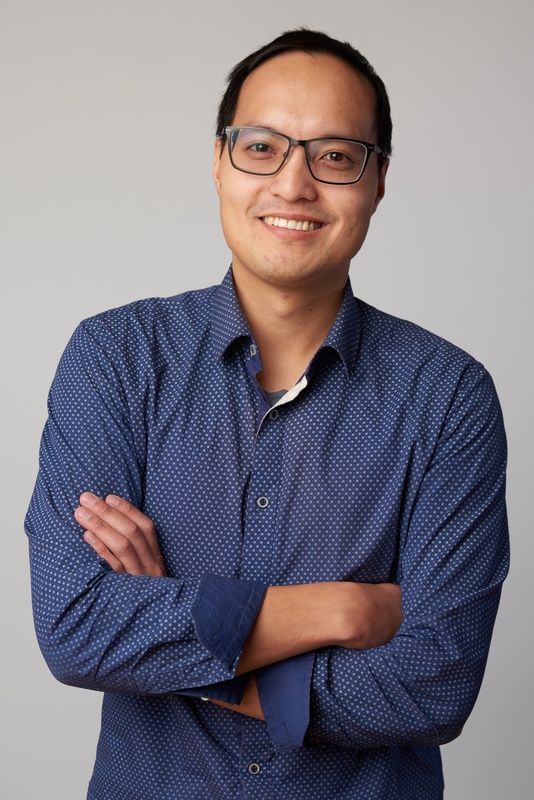 As a Content Strategist at Niche Media, he helped clients such as Bank of Melbourne, Sensis, Rockend, Epworth Hospital, andAustralian Prostate Cancer Research to develop platforms for engaging, informing and influencing audiences including business owners, GPs and Parliamentarians. Peter lived in Nanjing, China, for three years, working as an English teacher. 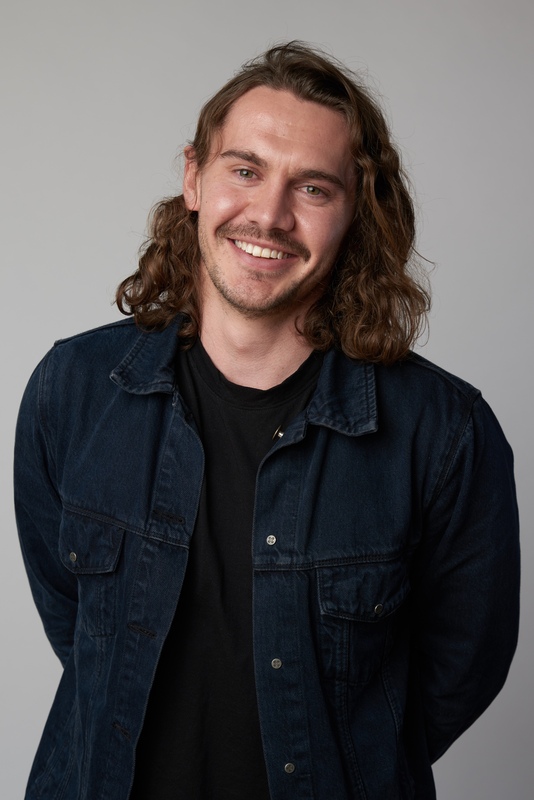 Peter has a Bachelor of Science (Psychology) from Monash University, Master of Advertising (with Honours) from RMIT University, as well as certifications in Storytelling for Influence from IDEO U, and UX Design from General Assembly. 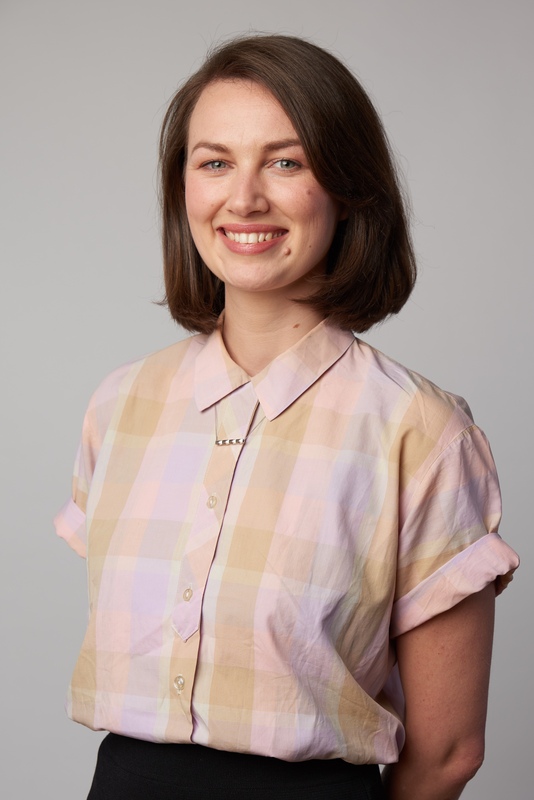 After achieving first class honors at RMIT, Kate worked as a Service Designer at VicRoads, helping to establish their co-design and research practice. This included training up the 2700 staff on what Human Centred Design and Co-Design means and how it can be implemented in a large and complex organisation. Within Portable Kate works across a range of design related projects including YourCase, implementing an end-to-end court solution and our work on the future vision for an Education Hub of Schools for the Department of Education NSW. ‍Kate has a Bachelor of Industrial Design (Honours first-class) from RMIT University. 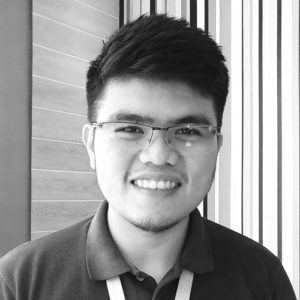 Tam is a full-stack software developer, with a skill set that includes extensive knowledge of WordPress, including custom theme and plug-in development, and is very familiar with AWS architecture and services. 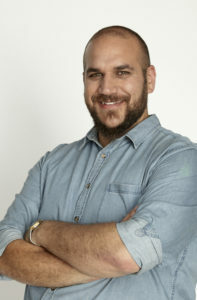 At Portable, he works on delivering the My Journey app for Breast Cancer Network Australia, deploying and supporting headspace’s brand-new website, and implementing the admin portal of Portable’s in-house online dispute resolution product, Settle. Prior to joining the Portable team, Tam worked at several digital agencies. In his spare time he’s into coding, camping, hiking, adventuring, and nature photography. ‍Tam has a Bachelor of Information Systems from La Trobe University. Andy has extensive experience in theming Drupal front-ends and providing engaging websites, as well as designing for He has also developed greenfield projects in virtual reality, using Unity and Unreal, building for Oculus Rift and HTC Vive. In the process he’s gained valuable knowledge concerning motion sickness in VR and how to mitigate it, as well as how to build consumer confidence in VR. As a 3D visualiser, Andy’s worked on a number of architectural visualisation renders, focusing on lighting, photorealism and procedural texturing. He also has hundreds of 3D-printing hours under his belt, across a wide range of materials, uses and industries, with experience taking concepts from ideas to 3D CAD models to physical prototypes. Jinita is a digital producer and has worked in various technical and client facing roles since 2011. With a degree in software engineering, she has worked as a developer, senior technical support / team leader and as a service delivery manager in a Melbourne based telecommunication company. 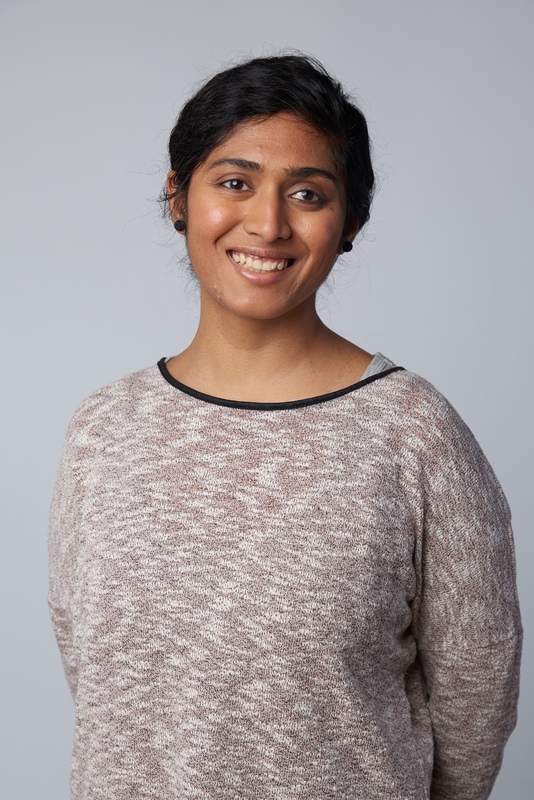 Jinita is a developer herself and able to understand the needs and requirements of issues and tickets raised. For last 2.5 years, she has been working as a Technical account manager for a global HR Tech company to assist large retail and health care organisations in optimising there business processes and HR systems. ‍Jinita earned a Bachelor of Computer Software Engineering from University of Melbourne. Hannah is a type nerd and breakfast food enthusiast with a skill set that spans an array of design capabilities including visual design, interface design, content, and social media. Prior to joining Portable, Hannah held design roles at Today and Reactive. She has qualifications in graphic design from Shillington College, and a Bachelor of Arts (Advertising and Journalism) from Bond University. Lee is a front-end developer who works with a broad technology stack, using the best tools for the job, whether that means the latest library or plain old JS. Prior to joining Portable, Lee worked at Today, Aesop and at the Government Digital Service in London. Past projects include work for Moma, Tate Modern and Tesco. Sean is also a practicing research-based artist and writer. His PhD examines the idea of the essay as a methodology where writing, scripting, and coding interweave, and his research and writing have explored the physical infrastructure of the sharing economy, online education, property in the cloud, book scanning, traffic control, and neural networks. In his spare time, he’s into a lot more stuff: P2P culture/protocols, neural networks, automation and deskilling, education and libraries, data visualisation, theory, techno-pessimism, US politics (unfortunately), contemporary art, chess, ice hockey, basketball, baseball during playoffs, women’s soccer, music, and culture wars. 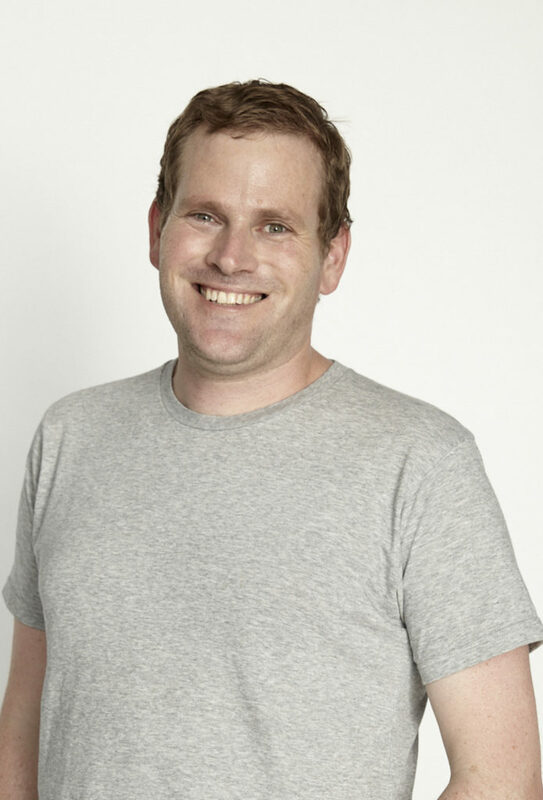 Nathan has built accessible and user-friendly interfaces for clients including Study Melbourne, The department of premier and cabinet, GMHBA, Frank and Social Ventures Australia. 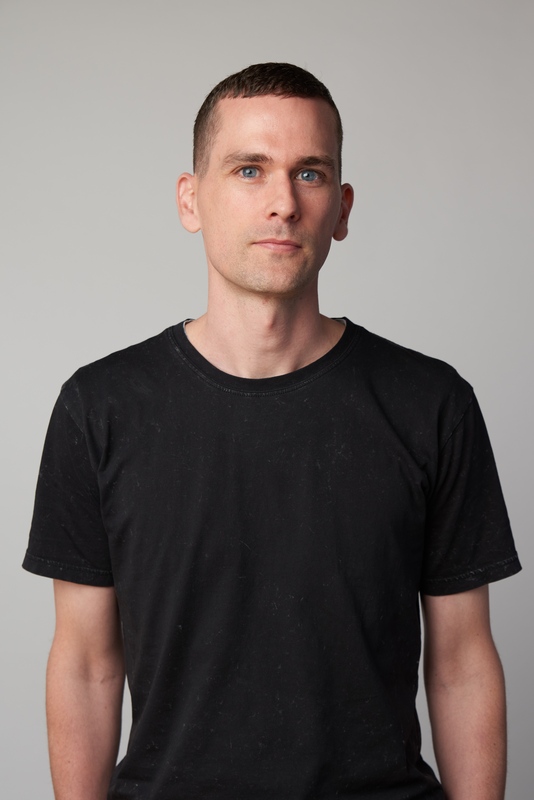 From 2010 Nathan spent five years in Tokyo working with clients such as Red Bull and Adobe. As well as a portfolio rich in front-end development, Nathan has also worked with PHP and many of the popular frameworks. Justin is a Software Quality Assurance Engineer. He conducts quality assurance processes across all Portable projects, including end to end, regression and critical path testing. Justin holds a Bachelor of Science in Information Technology from Angeles University Foundation. Luke is an educator, human rights advocate, and legal researcher who is passionate about creating systems that increase equality and access to justice. 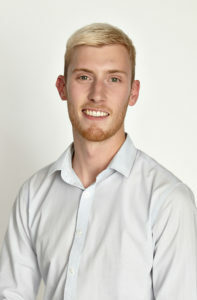 Luke is a Juris Doctor graduate from Melbourne Law School with a background in English as a second language education, where he worked as an educator for 5 years. Throughout his legal career he has worked to increase access to justice and promote legal education through internships at Amnesty International and the Victorian Equal Opportunity and Human Rights Commission, project support at Melbourne Law School for the UN Committee on the Rights of Persons with Disabilities, a legal education placement at Reservoir High School, and as a paralegal at Youthlaw and Fitzroy Legal Service. Luke has a Juris Doctor from University of Melbourne and a Bachelor of Arts from Presbyterian College. Contact Simon, and tell us how you want to change your organisation.